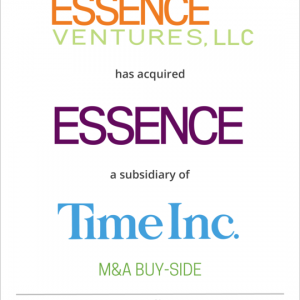 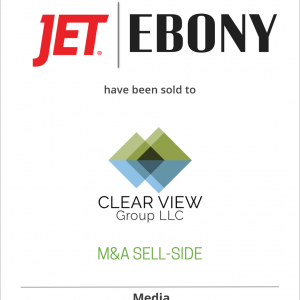 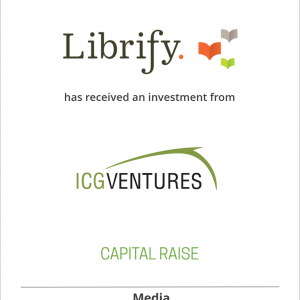 Johnson Publishing Company has sold EBONY Magazine, EBONY.com, and JetMag.com to Clear View Group, LLC. 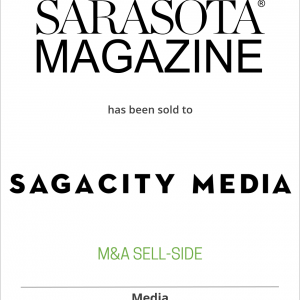 Sarasota Magazine, a premier, award-winning magazine, has been sold to SagaCity Media, the Oregon-based publisher of leading city/regional magazines in Portland, Seattle and Houston. 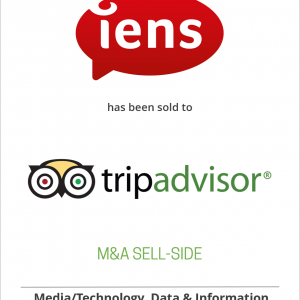 IENS, the largest Dutch online restaurant review and booking platform, has been sold to TripAdvisor. 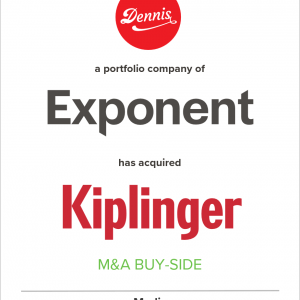 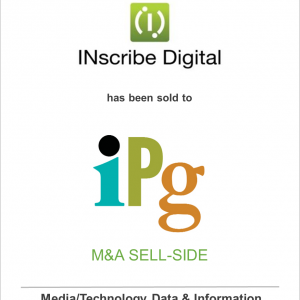 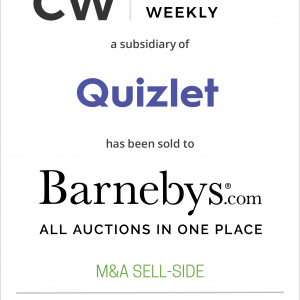 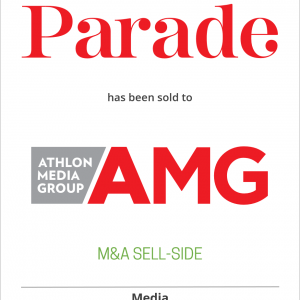 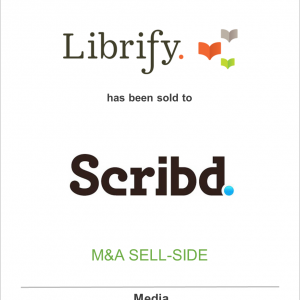 Parade Media Group, LLC, a subsidiary of Advance Publications, has sold Parade & Dash magazines with associated digital assets to Athlon Media Group, publisher of American Profile, Relish & Spry Living.